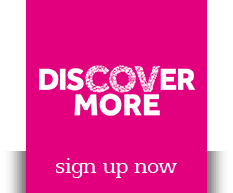 SHOP DINE EXPERIENCE & EVENTS in Coventry BID News. 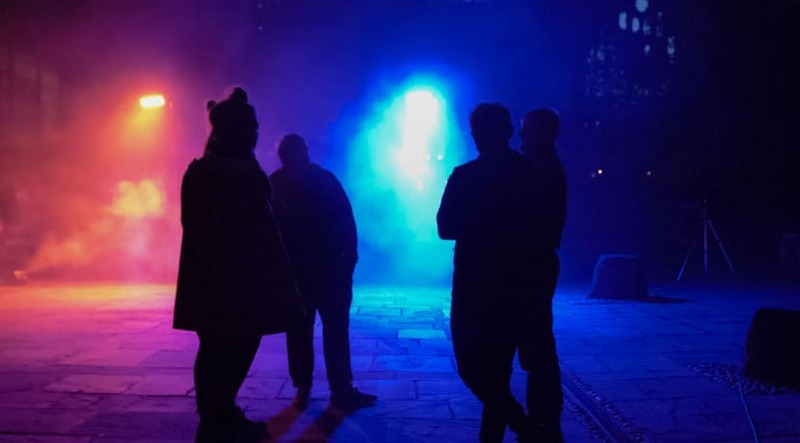 Member of popular naughties boy band Blue, Simon Webbe to perform live at The Yard and sing a number of Hits Live in Coventry’s award winning LGBT venue. 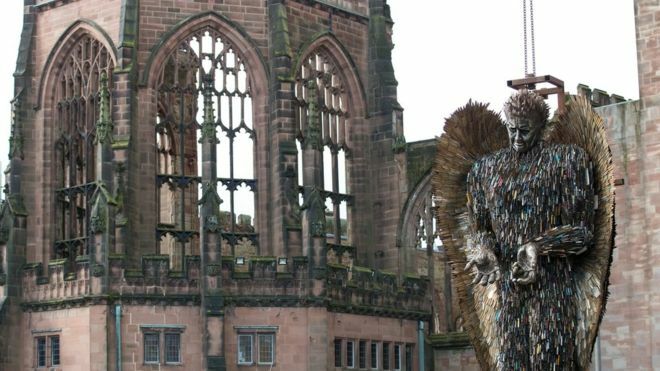 Knife Angel sculpture installed at Coventry Cathedral. The 27ft Knife Angel sculpture is made from 100,000 blades handed into police across the country. 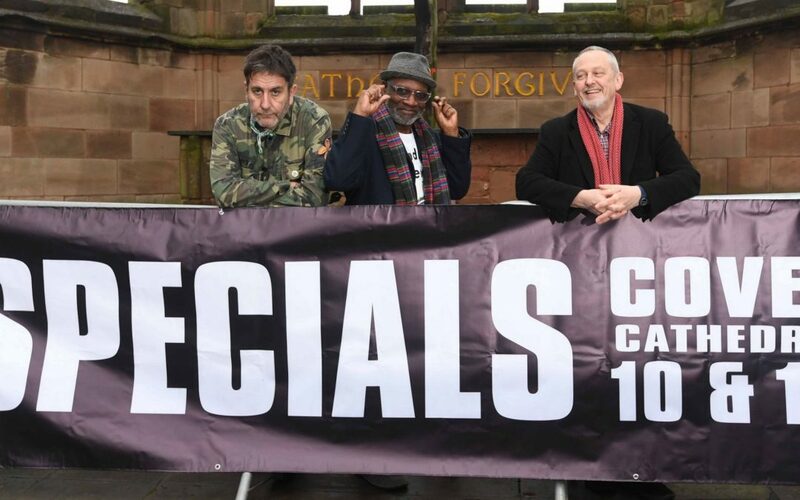 The Specials announce two Coventry dates and will be playing at a truly iconic location in the city – the ruins of Coventry Cathedral. 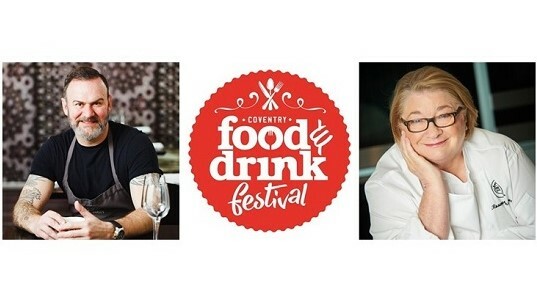 Headline chefs for Coventry Food and Drink Festival announced. Glynn Purnell and Rosemary Shrager will be cooking up a storm for the proceedings. 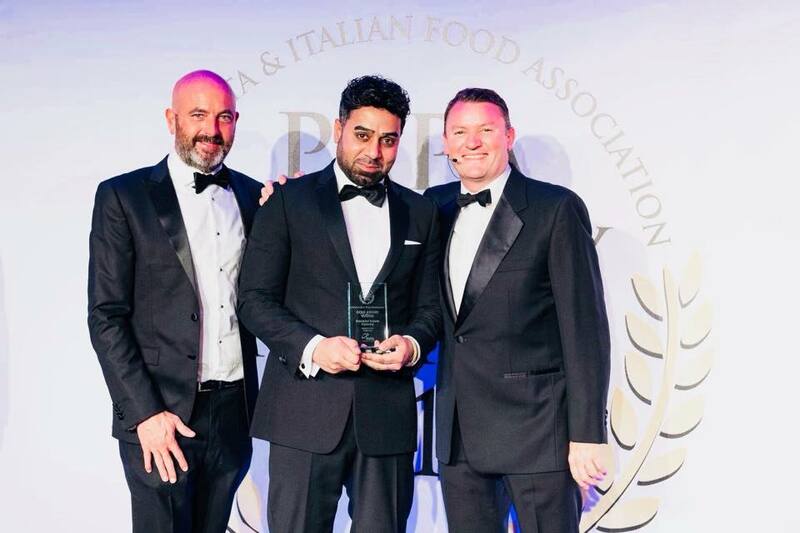 Coventry restaurant, Basement Browns, have won a gold award from the Pizza, Pasta and Italian Food Association, placing it in the top six pizzerias in England and Scotland.